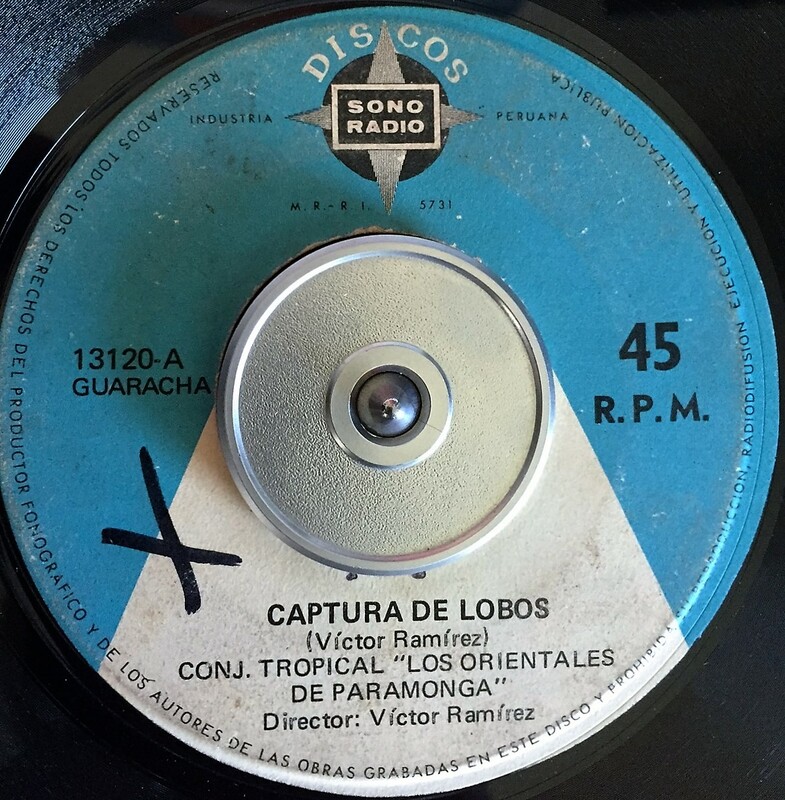 So the original Peruvian label was ARTO or Artophone, but its prominence disappeared way before the music that your humble guide is interested in appeared–like it was around in the 1920s (props to Gino over at El Anacronico for the piece on ARTO). So that we’re all clear, my interest can really be defined, I suppose crudely, as the time that begins (inclusive of) post-Enrique Delgado, post-Los Destellos. 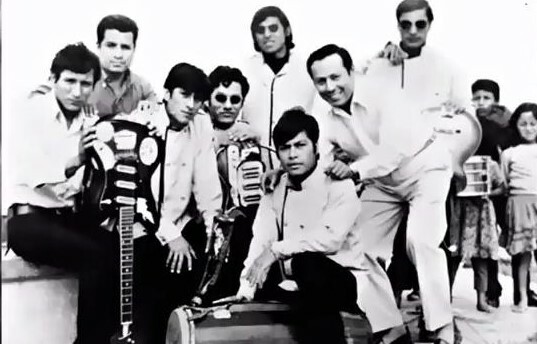 So then it follows the first label of interest for purposes of this blog would be Industria Electricas y Musicales del Peru S.A., commonly known as IEMPSA. 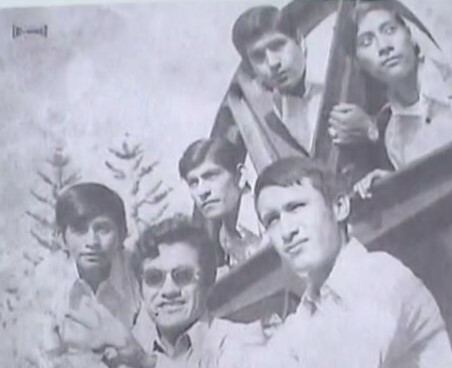 Created on May 31, 1949, IEMPSA was created by four visionaries, Enrique Heeren, Ricardo Rivera Schreiber, Carlos Vich Musso, and Raúl Barrios Ordoñez. 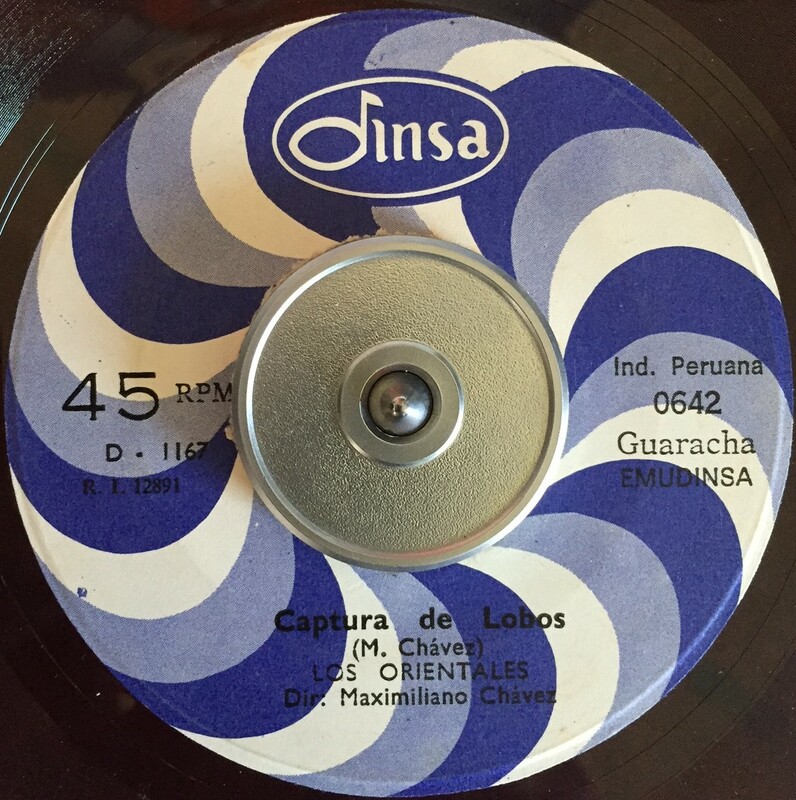 Interestingly IEMPSA was acquired in the late 2000s by the Asociación Peruana de Autores y Compositores (APDAYC), essentially the Peruvian RIAA (Recording Industry Association of America). 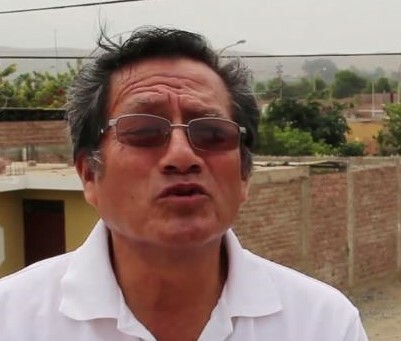 IEMPSA was the 1,423rd “industry” to be registered in Peru. I’ll refer to this number as the RI number. 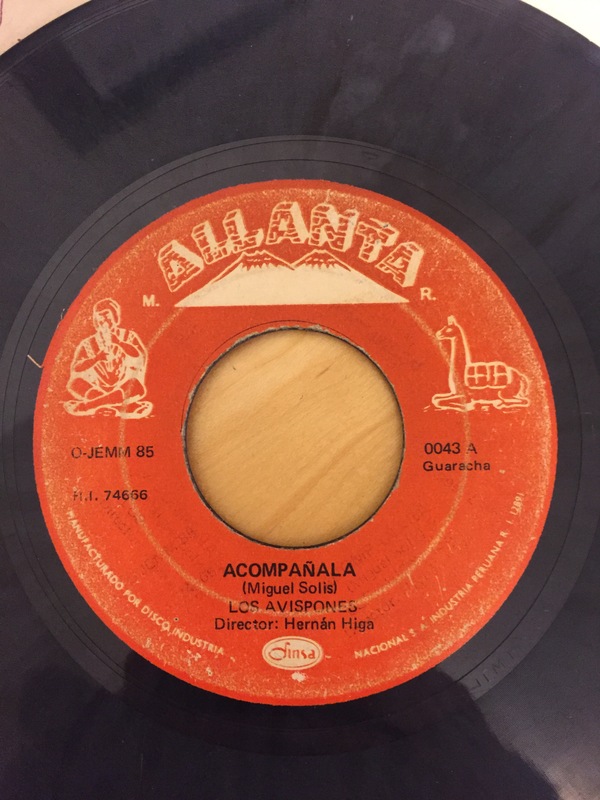 So therefore it’s strange to contemplate why Manuel Antonio Guerrero’s MAG label, supposedly founded 4 years after IEMPSA, on May June 8, 1953 received number 1,267 in the Peruvian “industry” registration (check your record labels, I’m not making this up). 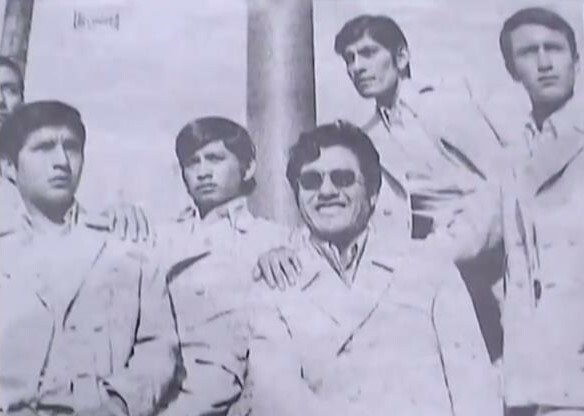 Manuel was an entrepreneur who started slanging RCA-Victor imports in downtown Lima. 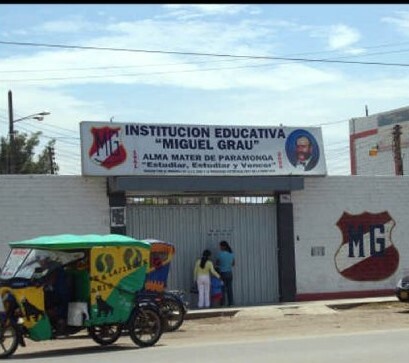 He then realized he could be selling his own product (not that gringo-import product), and went all in. He bought cutting-edge recording equipment, and setup a recording studio near a pressing plant. Cue (non-rock acts aside) Los Yorks, Traffic Sound, Telegraph Avenue, etc. IEMPSA of course shared its mark with other integral labels operating under the same corporate parent, Lider, Decibel, DisPeru to name a few (i.e., all share the RI 1423 stamp). The next major registration for industry, by my count, would be Disco Ramirez at “4394,” which again, based on registered industry numbers appears to have been acquired at some point by Sono Radio. 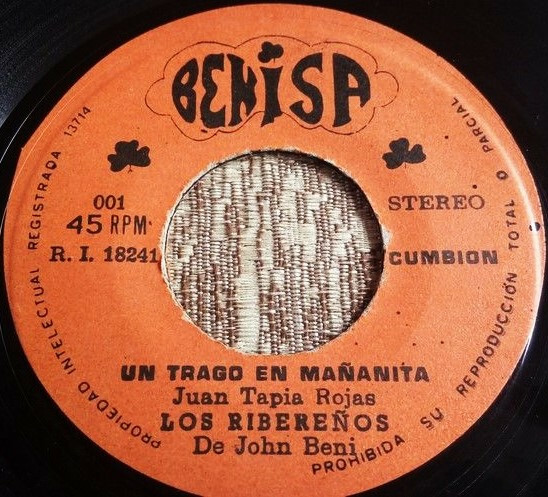 This 4394 “RI” number is also shared by the Canpard label founded by Los Ecos frontman Heriberto Cuestas Chacon. 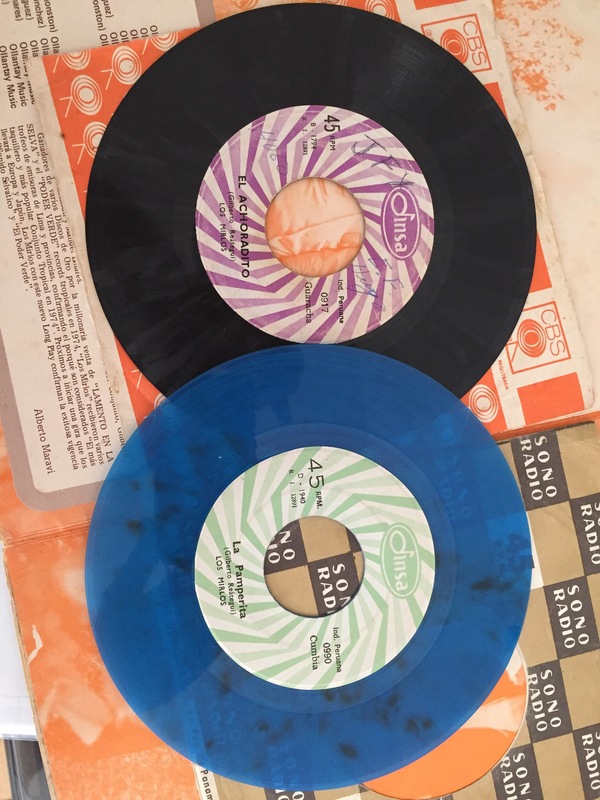 It’s unclear if Canpard ceded to Disco Ramirez, quite possible, as I have yet to turn up another “Canpard” labeled 7″. Nonetheless if Heriberto decided to go full bore on the Ramirez moniker, it’s unclear how that came to be, obvious name links aren’t clear. Later Disco Ramirez releases show up as RI 5731. I’d be unsure of what what to make of this until one realizes the Sono Radio RI number is 5731. 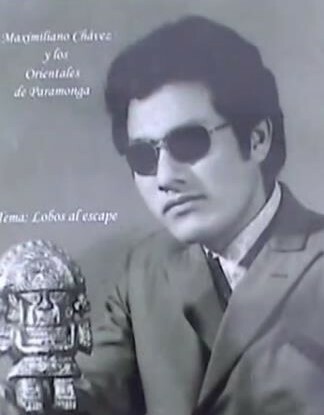 Therefore, and I’m speculating, but I bet Sono Radio acquired Disco Ramirez at some point. Dates are murky at best on a lot of this. 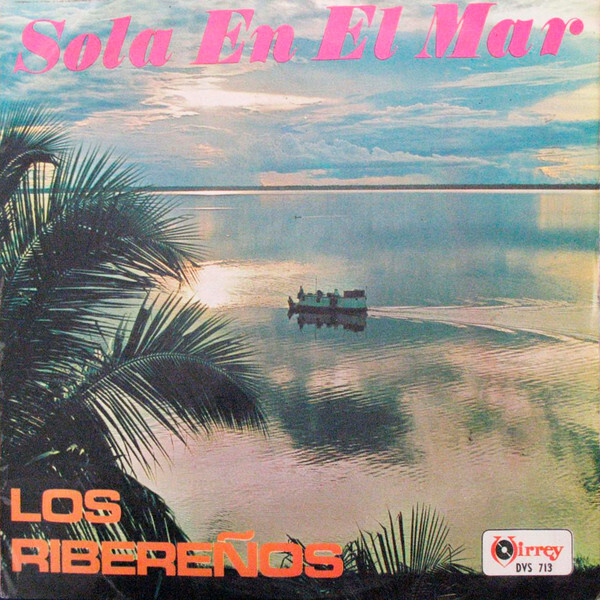 I can say with certainty that Sono Radio was founded in 1950, again RI 5731, and they became a licensee of U.S. Colombia records as of 1962/63. Enrique Lynch, of course, being a major player for the label. 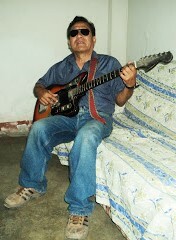 The next major label to mention would be Fabricantes Tecnicos Asociados, at RI 8681. FTA quickly associated with RCA if not sooner than 1961. I’ve reverse engineered this date based off of some “field” data (i.e., the label’s 10 year anniversary stickers, in the context of other LP releases from the era). Please CORRECT ME IF I’M WRONG!!! 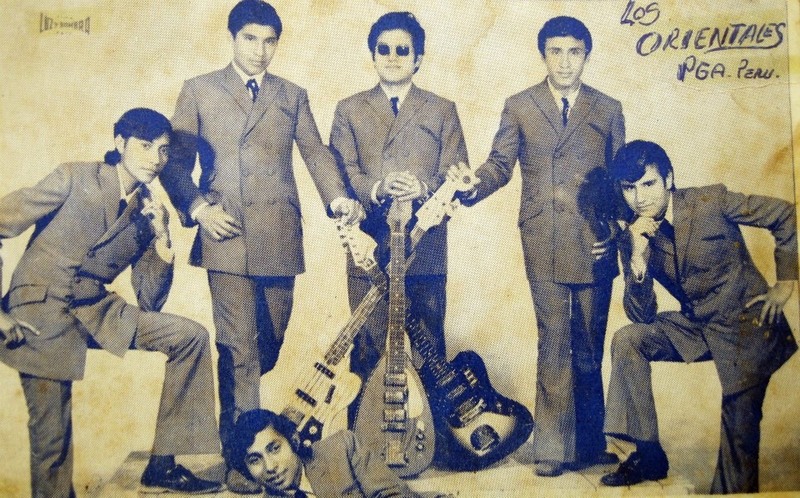 Next, cue El Virrey, which as time would tell, became one of the major hitters in the Peruvian record scene. Yet, its RI number isn’t anything less than 12428. This seems astronomically high relative to the other labels releasing music on the scene (again the nearest one I’m contemplating was FTA at 8681, and Virrey was 12428, by my math that’s over 3,700 incorporations in the interim!). 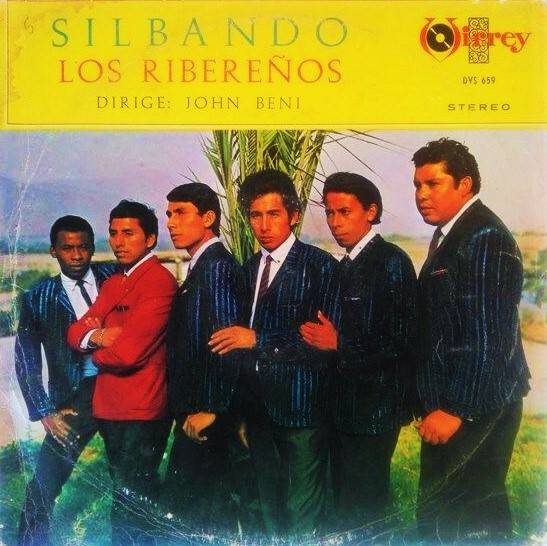 Regardless, El Virrey associated with Phillips recording company in the US. 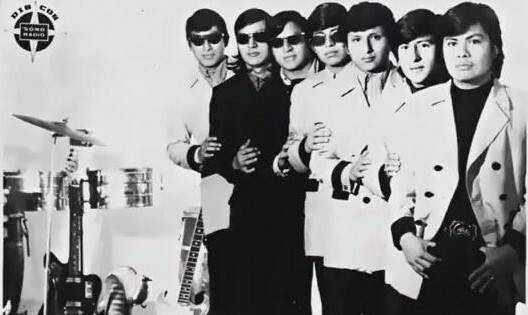 The label spawned offshoot DoReMi, which to my mind is a somewhat suspicious copycat label with groups like Los Pekines (not Los Pakines), that touted a greatest hits, but I’ve yet to find those “top-selling” singles. 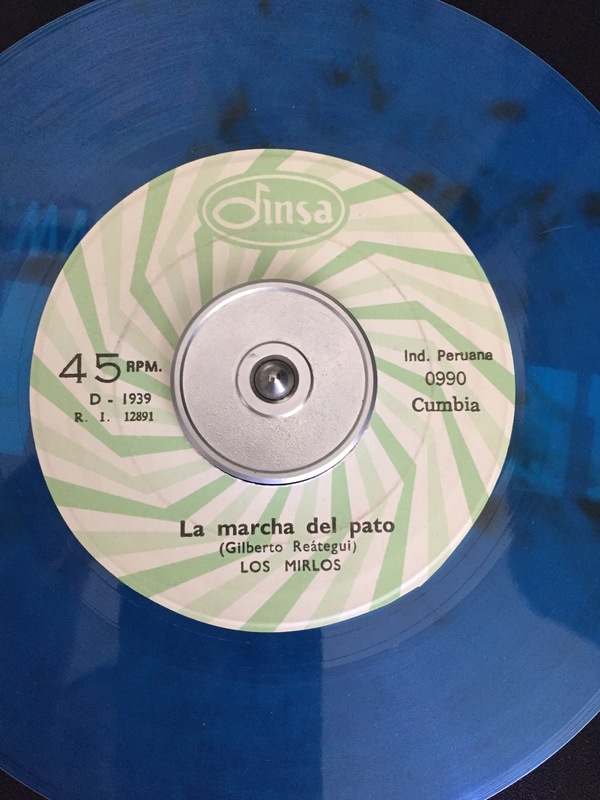 As far as RI chronology goes, the next player on the scene would have been DINSA, Discos Industriales Nacionales, S.A., at 12891, they partnered up to release under the GEMA moniker in the U.S. apparently (according to Billboard magazine that is). 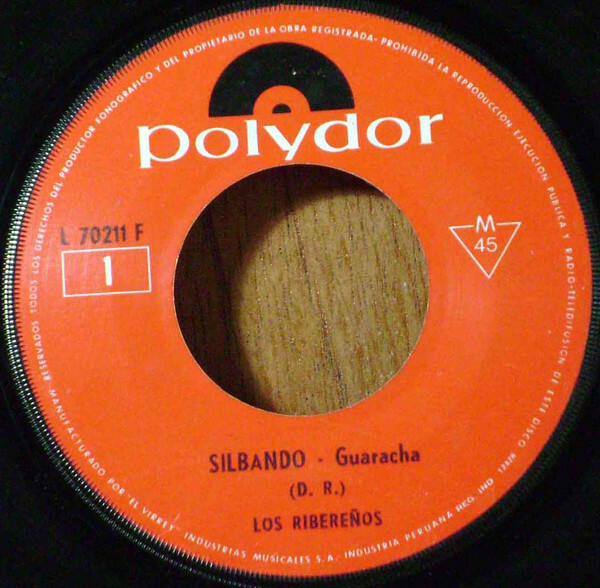 They also had subsidiary labels Suceso, and Impala. Thereafter, you have Rey Records at RI 14769. Infopesa at 15242, explored elsewhere on this blog. Volcan, 16288, with subsidiary Discope (hello Grupo Celeste). Podereso appeared on the scene at RI 20839, the formation likely a product of Martin Lopez’s (aka Pedro Lopez of Cocinando fame) learned business prowess. What I assume must have to be late-comers to the industry would then be Peruvox at 61033 and DIFA at 62379. Better late than never, as each of these labels offers up some fire. 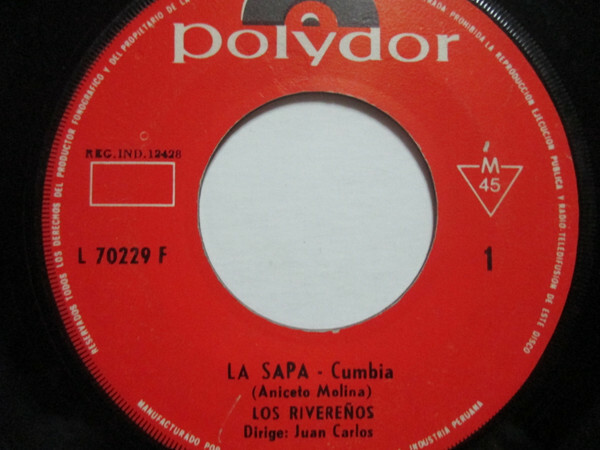 Also they (Discope/Poderoso too) seem to be logical evidence of the segue into the “chicha” music scene which is outside the scope of this blog.Music Shop S.A. as far as I can tell from my collection doesn’t have an RI number, but I think that is just a product of what was required at the time that label incorporated.